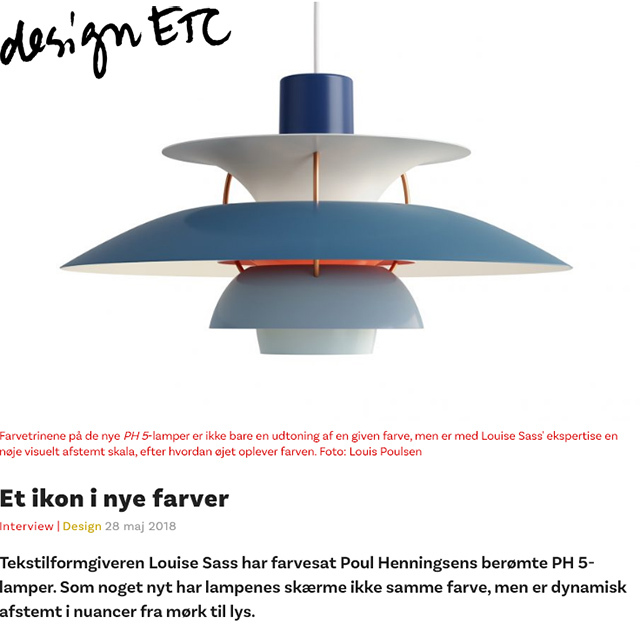 Textile artist Louise Sass, has created a new colour scheme for the famous PH 5 lamp by Poul Henningsen in collaboration with Louis Poulsen A/S. The new concept gives indiviual colours to the shades of the lamp. The colour scale of the pendant lamp changes gradually from the topshade and downwards. It changes from dark to light, with subtle shifts of the hue. The new dynamic colour scheme with graduated colours celebrates the 60th anniversary of PH5. Six colourways. 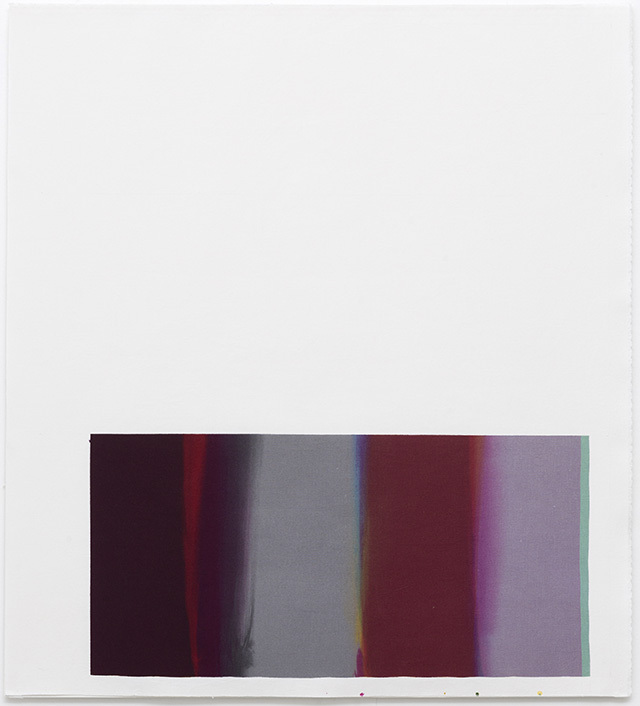 Photo above: Six graduated colour scales on paper and lacquered steel. The four colours at the top shows the hues of the outer shades of the lamp. 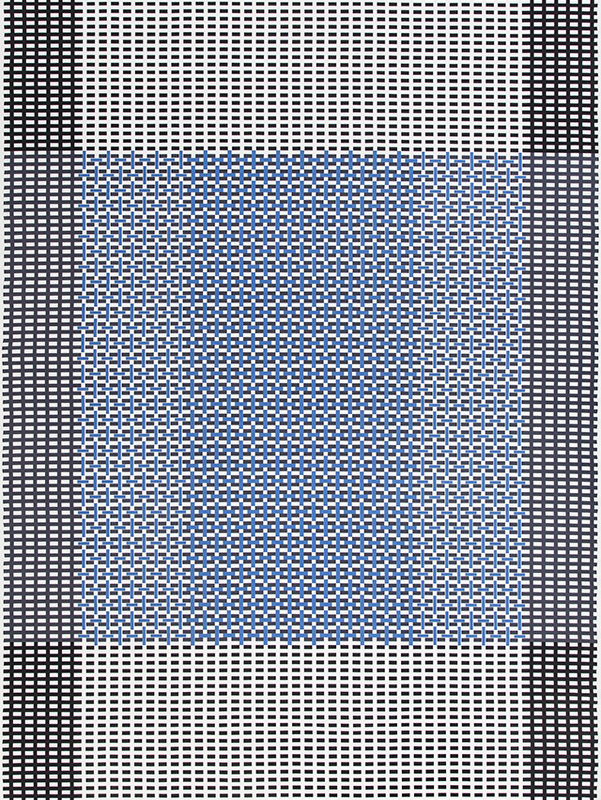 The colours at the bottom presents the hues of the inner rings. In the colour system of the lamp, the inner rings are contrasting complementary colours to the outside. The exhibition shows contemporary works with textile print from Denmark, Norway, Germany, Great Britain, Switzerland and Austria. Including Israel and Japan. Above the Earth - below the Sky is a site specific exhibition in Bagsværd Church created in dialogue with the architecture of Jørn Utzon, the architect of the of Church. 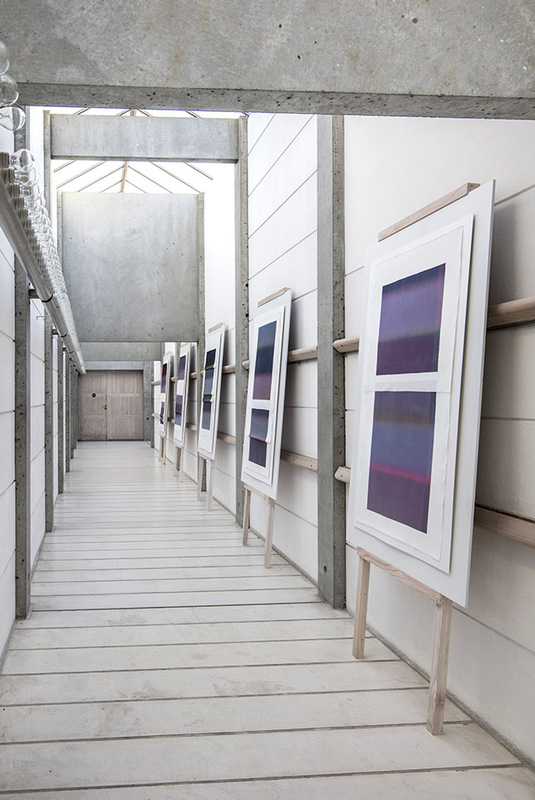 The installation features five unique handprinted textile compositions mounted on wooden frames. Above the Earth - below the Sky is part of a number of site specific exhibitions 2017-18, curated by Katrine Borup. 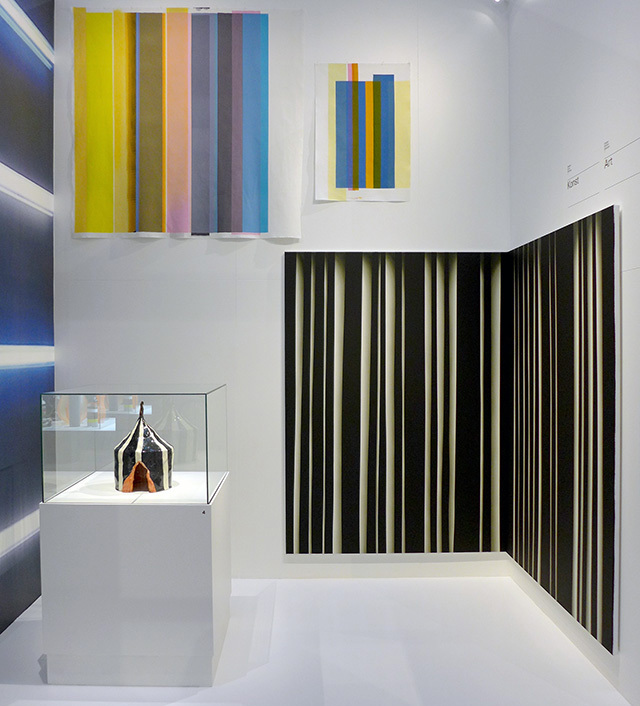 Learning from Japan presents the museum's Japanese collection side by side with Danish crafts, design, architecture, and graphics inspired by Japan. 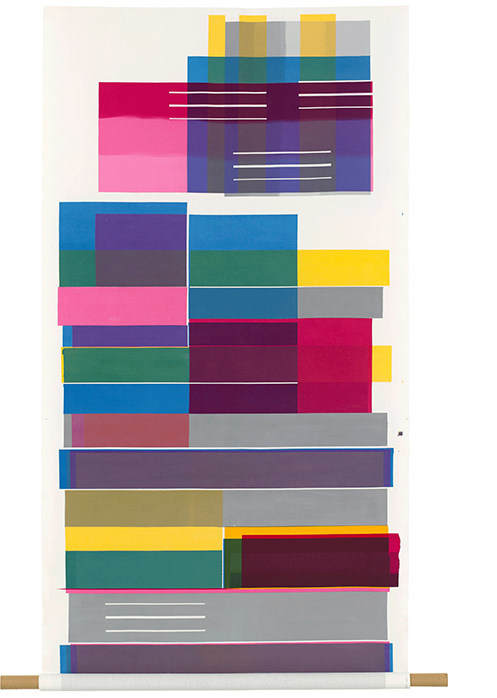 The exhibition Learning from Japan, shows a handprinted length of Ramie textile by Louise Sass. 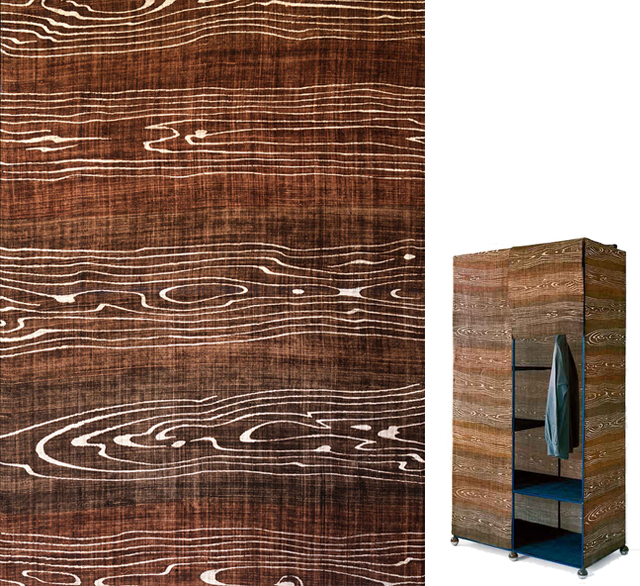 The ramie textile was originallly presented as the covering shell of Nomad – a Cabin Construction and shown as part of the exhibition En tro Kopi ( A true Copy) at the Danish Museum of Art and Design, 1994. 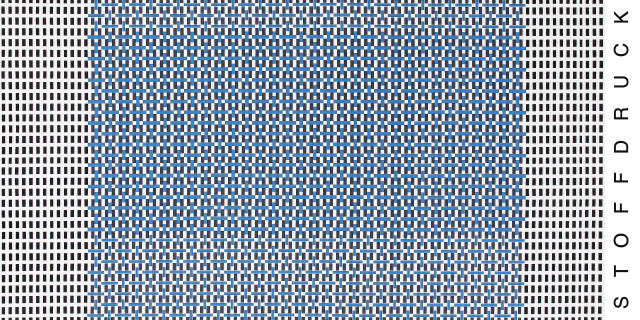 Project: To print and develop new one-off textiles, with the collective title Postcards. Nationalmuseum, Statsteatern, kulturhuset, Stockholm, Sweden. 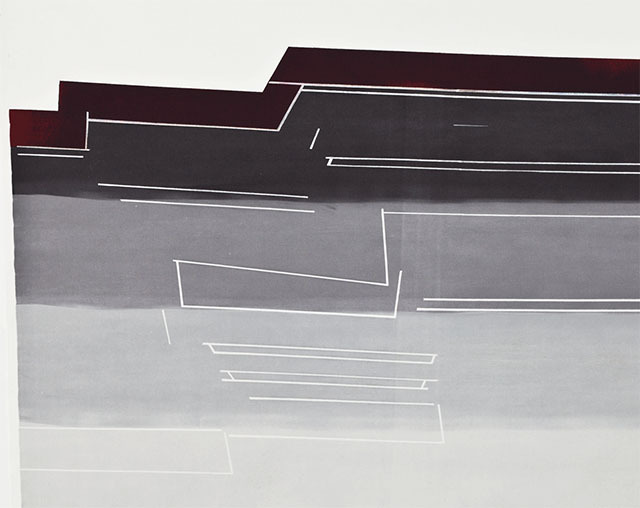 An exhibition that profiles the past winners of the Torsten and Wanja Söderberg Prize 1994-2015. Louise Sass, Söderberg Prize 1998. Printed Furnishing textile, produced in 8 colour ways. In the collection of Röhsska museum Gotenburg, Sweden. are surrounded by, exposed to and maybe even dependant on stribes in our contemporary life. from the historic collection of the museum. 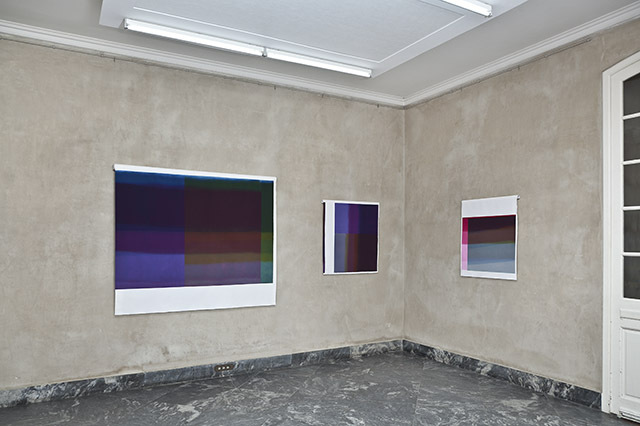 Sass is represented with to works, Gul Barok og Lille Blå, 2010. Yellow Baroque and Small Blue. Both are one-off textile prints. Accademia di Danimarca, Rome, Italy. Studies of italian baroque architecture. In progress. A new group of one-off pieces with the collective title, [Postcards]. The series is about space and memories of space. 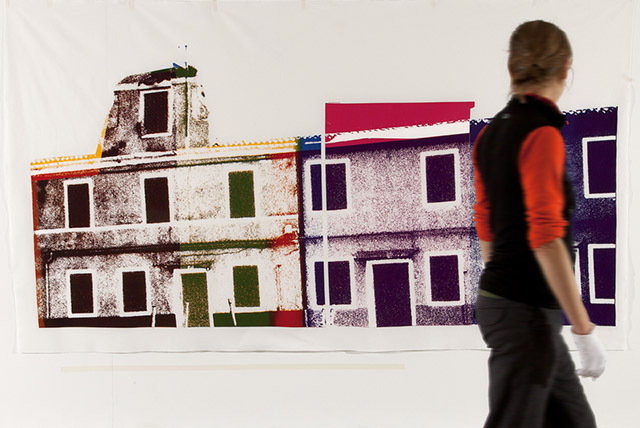 The first two works [On the way to Torcello] and [Baroque] are based on own photographs of cities and fragments of space. 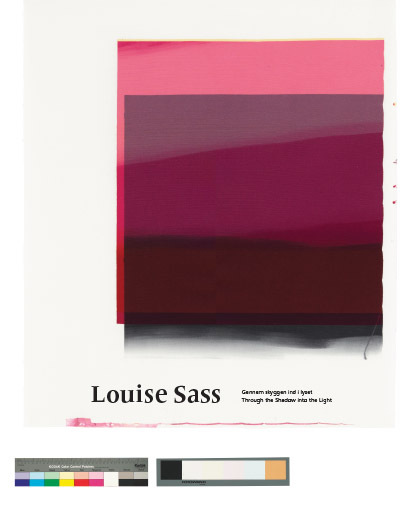 New book 2012 © Louise Sass. 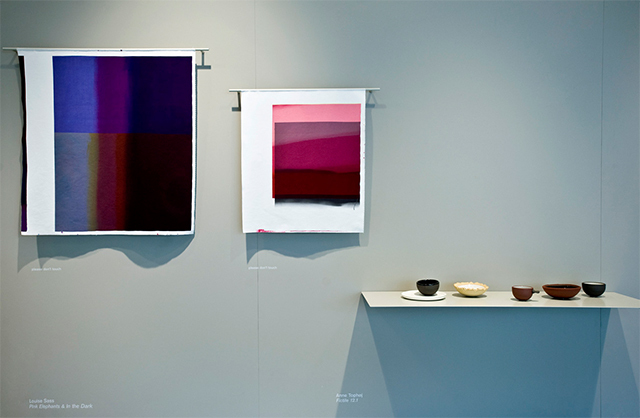 Dorte Krog, Roberto Fortuna, Röhsska Museum. Shipping and postage in Denmark: 50 kr. Shipping and postage in Europe: 70 kr. 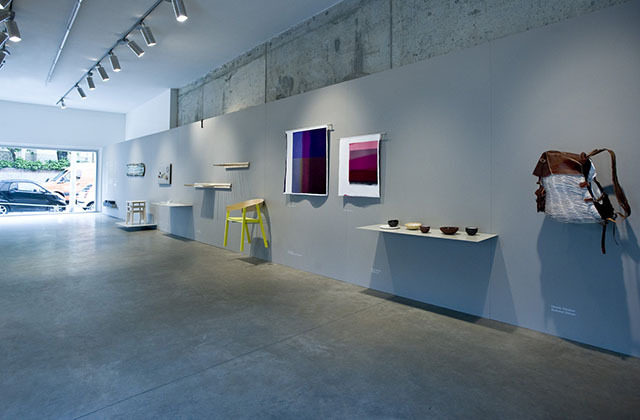 Statement by Danish Crafts: MINDCRAFT12 showed 16 new works created by some of the finest Danish craftspeople and designers within their field. 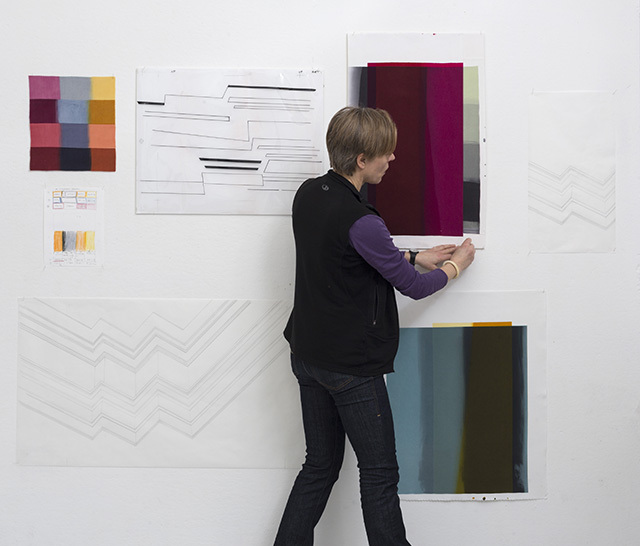 A common feature for all the selected participants were their focus on quality and their approach to the design process, where function and materials play an essential role. This year's exhibition covered a wide span: From one-off works to prototypes ready for production. 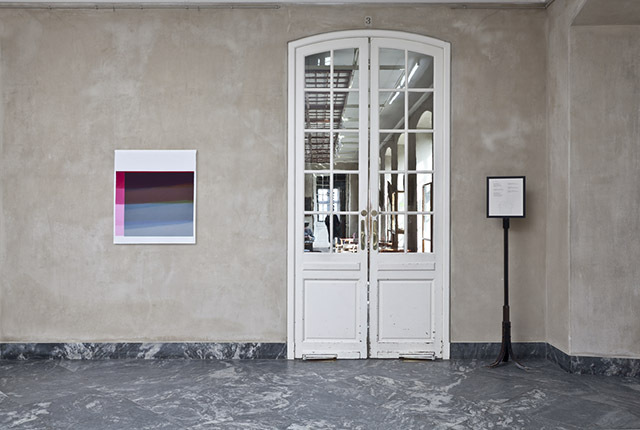 The exhibition was curated by Cecilie Manz.